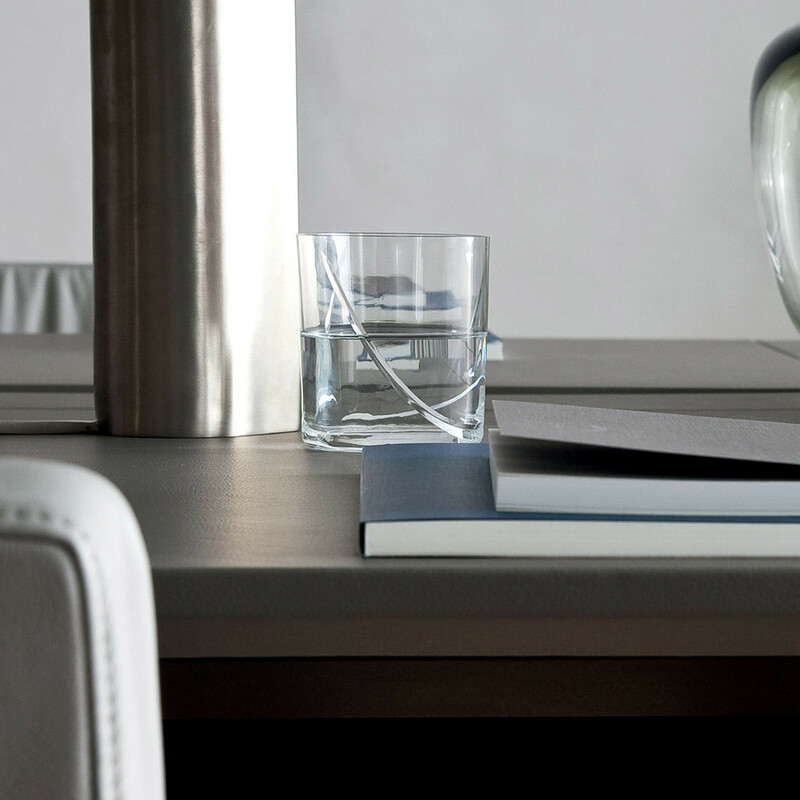 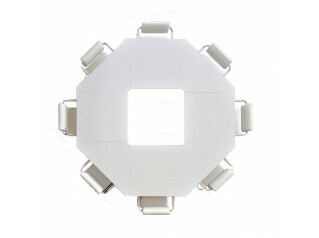 CEO Cube Meeting Table is a small piece of architecture rather than simply a piece of furniture. 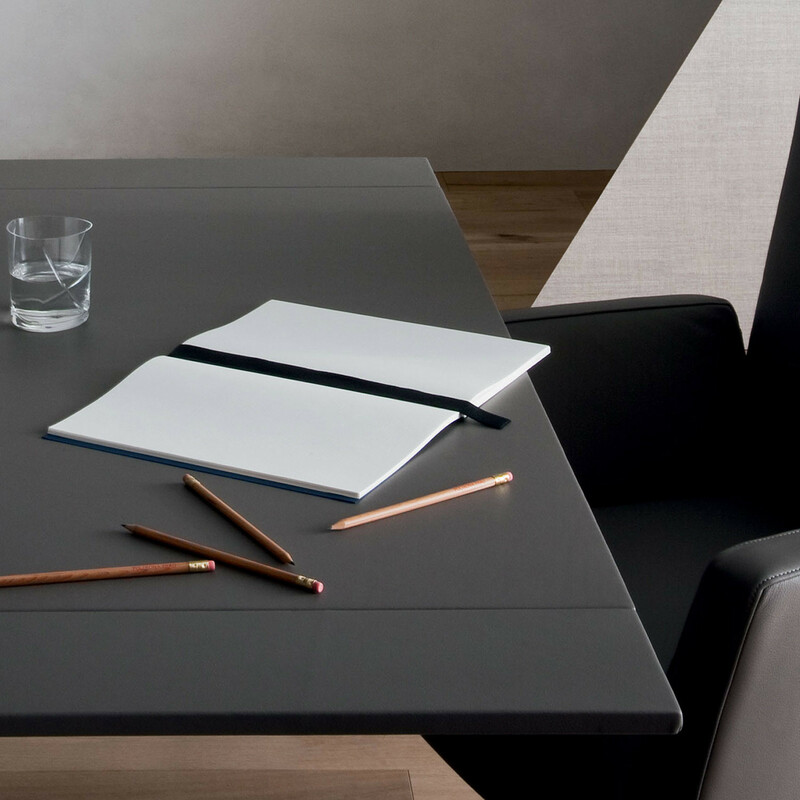 Ideal for office meeting rooms and conference environments, CEO Cube Meeting Tables have distinctive geometric lines, available with square, rectangular, oval, or round table tops, featuring lightly padded and leather upholstered metal legs and tops. 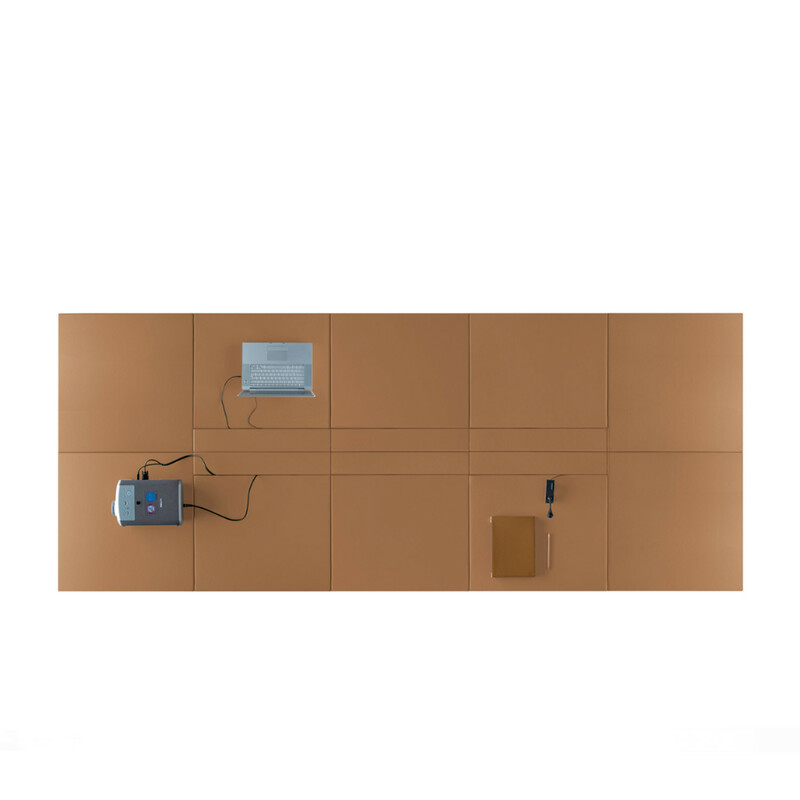 Legs frames have a cylindrical shape supported by a metal frame able to neatly hide cables, whilst the tops are supported by a wood fibre panel with a tubular support specifically designed to accommodate integrated cabling. 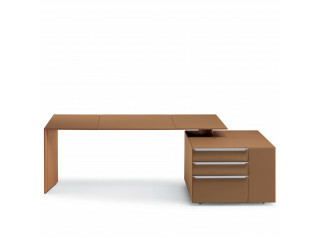 CEO Cube Series also includes managerial desks, storage units and open bookcase. 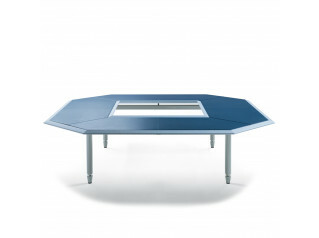 For information on the different sizes and configurations available please give us a call. 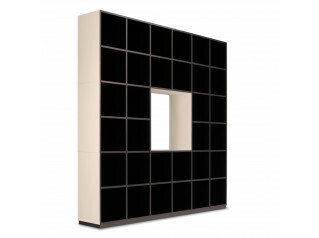 See more products manufactured by Poltrona Frau. 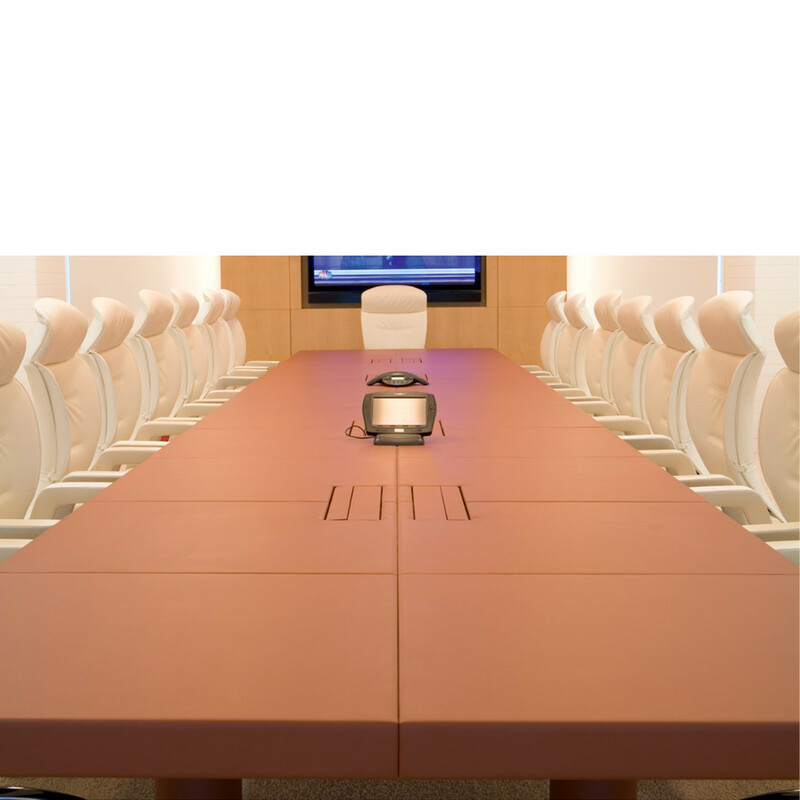 You are requesting a price for the "CEO Cube Meeting Table"
To create a new project and add "CEO Cube Meeting Table" to it please click the button below. 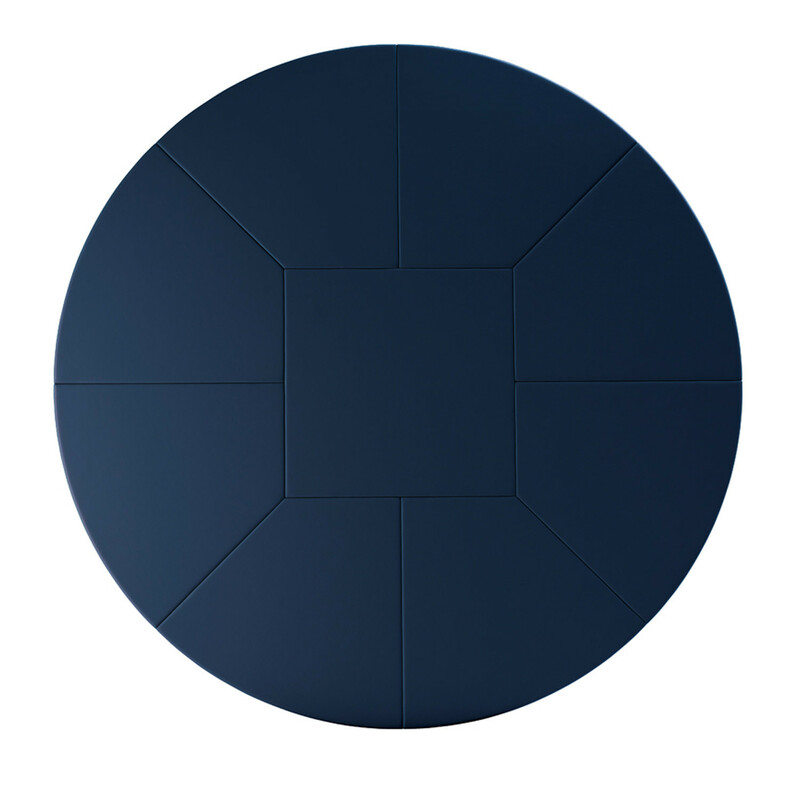 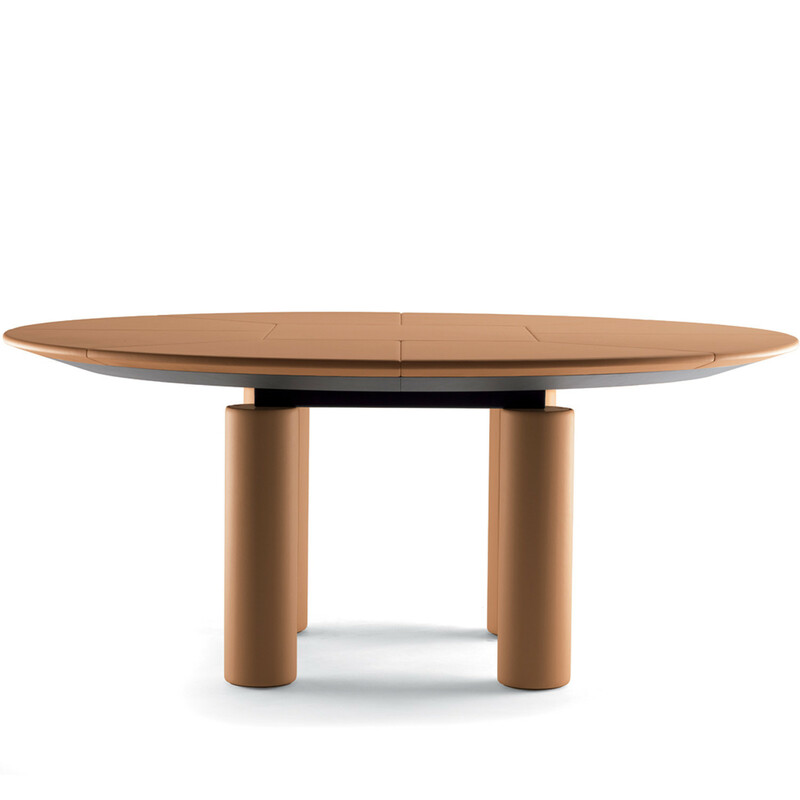 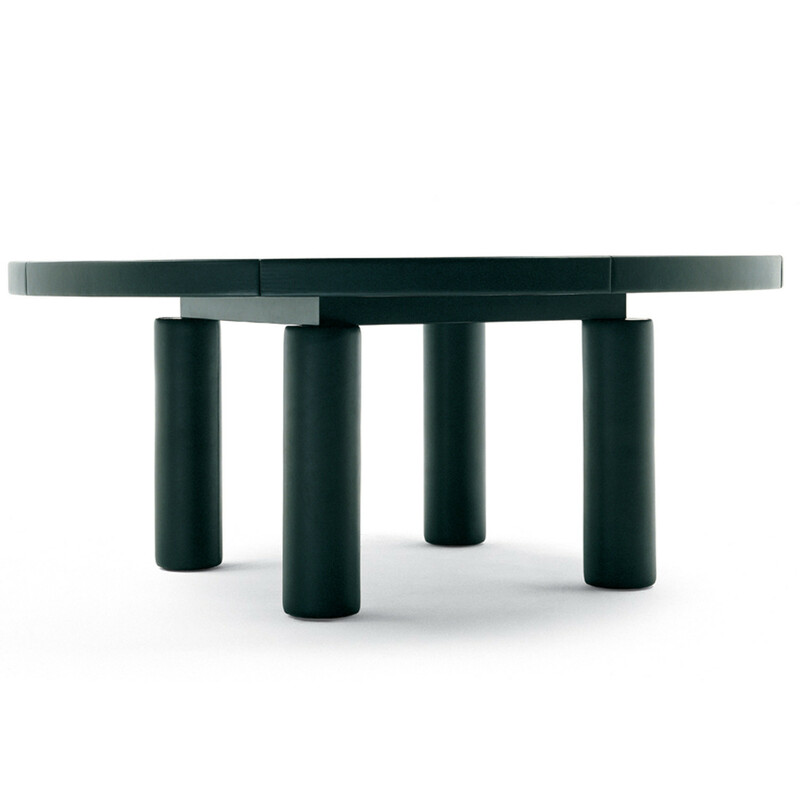 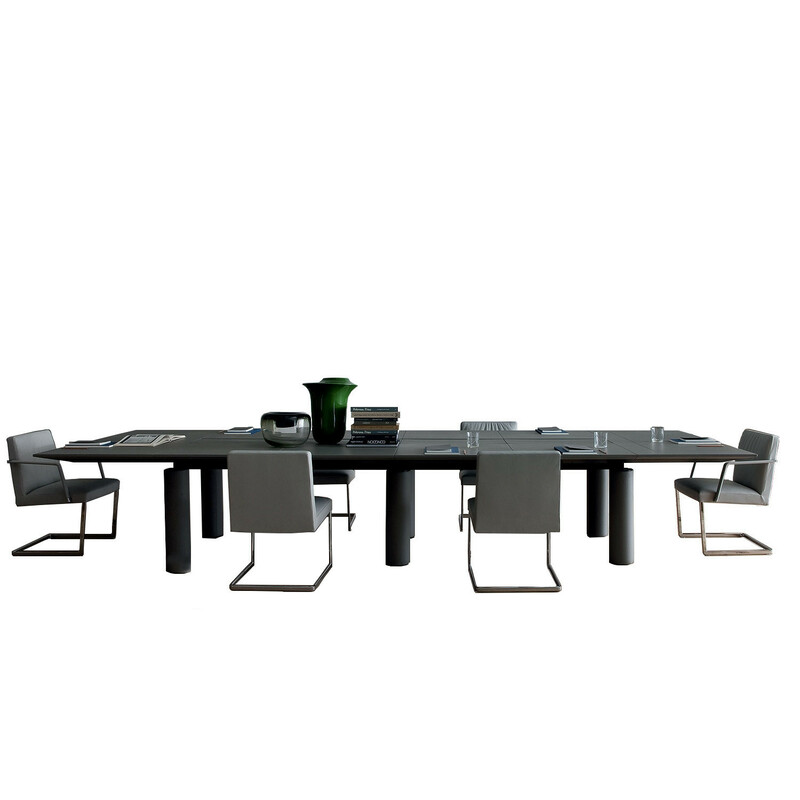 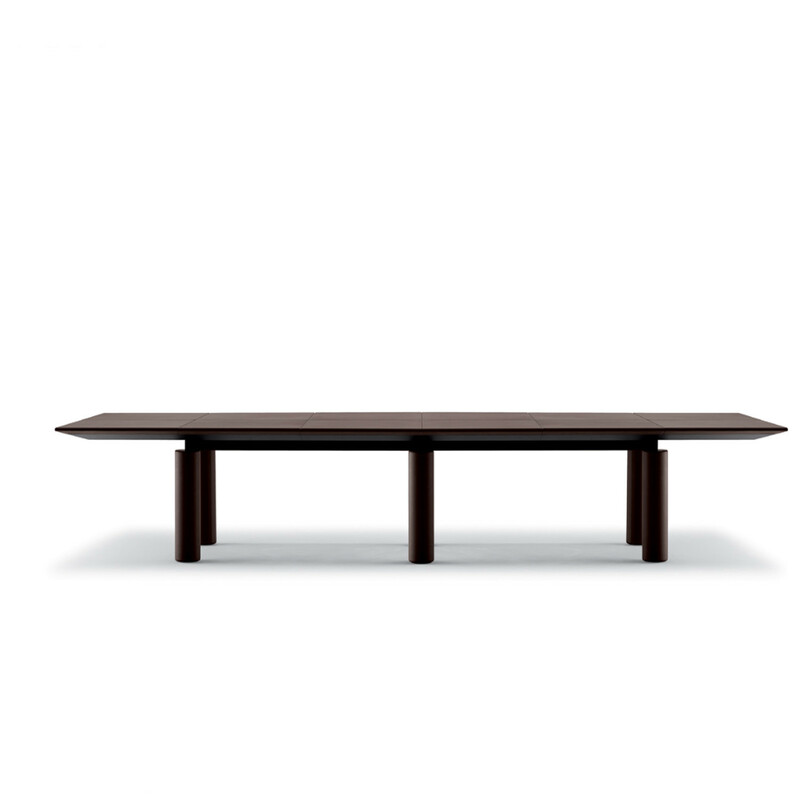 To add "CEO Cube Meeting Table" to an existing project please select below.